Buckle up, babies. Still Processing returns on Thursday, January 10th. We Don’t Love Everything Made By Black People and That’s OK? 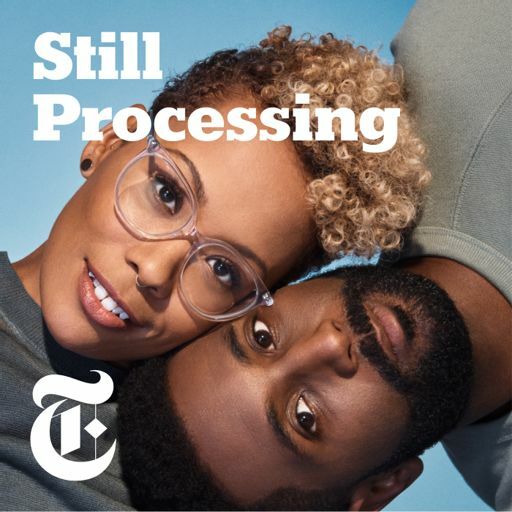 The wait is (almost) over: Jenna and Wesley will be back with a new season of "Still Processing" starting Thursday, Jan. 18th. It’s O.K. to cry, even if you’re wearing glitter. We Assess the Outrage over "Bodega" and Mother! We Discuss: Who Owns Stories About Blackness? This week we devote the entire episode to one question: What is happening with Kanye West? Through tears, and with the help of our oracle Margo Jefferson, we begin to process the election of Donald J. Trump. The first episode of Still Processing will drop on Thursday, Sept. 8, and Wesley and Jenna will be back every Thursday after that. Here’s a quick taste of what’s to come. Still Processing © 2018-2019 THE NEW YORK TIMES COMPANY; The New York Times encourages the use of RSS feeds for personal use in a news reader or as part of a non-commercial blog, subject to your agreement to our Terms of Service. Any commercial use of the RSS feed, and thus our content accessible via it, is prohibited without a written specific permission from The New York Times . We require proper format and attribution whenever New York Times content is posted on other's properties, and we reserve the right to require that you cease distributing our content.